An independent assessment commissioned by Facebook found that the company needs to be doing more to prevent the incitement of violence in the country. Some background: The social network became the primary means of online communication in Myanmar around 2013. Soon after, the platform also became the easiest way to encourage violence between Buddhists and Rohingya Muslims. But Facebook has long ignored hate speech in the country and struggled to stop it from spreading. 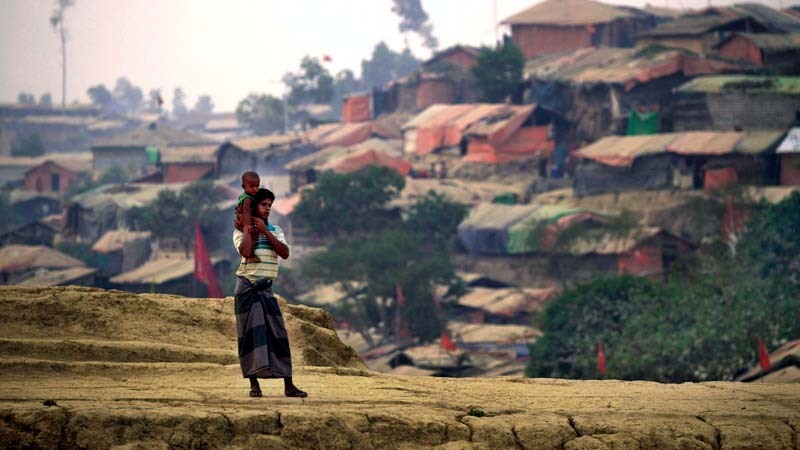 The report predicts that the Myanmar’s 2020 elections will present a substantially increased human rights risk, and Facebook needs to prepare for that eventuality. Can they fix it? Facebook says it’s working on some of the outlined solutions. But it might be too little, too late. And as we have said before, although AI seems like an attractive solution, there are problems with the social network’s plans to use artificial intelligence to combat hate speech.